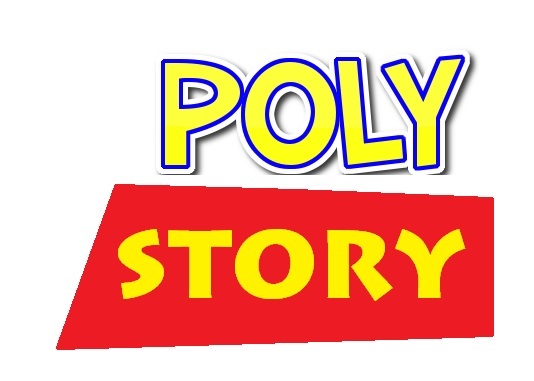 I was re-watching Toy Story with my little one recently and I couldn’t help but notice, there are a few lessons in there that are applicable to conversations about polyamory. Woody says at the beginning “It doesn’t matter who Andy plays with the most, so long as we’re all here for him when he needs us.” Which is easy for him to say when he’s Andy’s “primary” toy. With the inevitable arrival of Buzz, Woody loses his status as Andy’s favourite. He loses his sense of ‘specialness’ when Andy is playing more with his new toy. For all his speeches about being “there for Andy,” he acts selfishly because of our favourite foe: Jealousy.Woody’s jealousy gets the best of him when he tries to get Buzz out of the picture. The rest of the movie, he tries to redeem himself by rescuing Buzz and restoring him to Andy’s toy collection. Eventually, Woody’s love for Andy allows him to see Buzz’s value: Buzz makes Andy happy. We the audience also see Andy’s side. Sure he takes Woody for granted, but when he can’t find his oldest and dearest toy, he’s distraught. Andy is able to love more than one toy. By the time we get to the end of Toy Story 3, we see that Andy too is able, finally to share his treasured toys with someone he feels he can trust. Next time you are having trouble explaining how jealousy works in a polyamorous relationship, just turn to our good friends at Pixar.